Partiers get ready to splash to your heart’s content at the latest pool party venue in Bangkok! 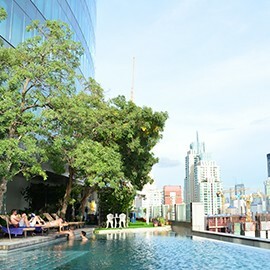 Novotel Bangkok Platinum Pratunam’s BAR9 Beer Garden is ready to wow with its outdoor roof-top bar location attached right next to an infinity-edge pool with great views of Bangkok’s city skyline. With hotel-grade food and drinks available, your next pool party is be one to remember! What makes a great place to have a pool party? It’s all about the location and its ambiance! BAR9 Beer Garden offers a unique combination of relaxed and effortless cool, with enough space to let you party hard with friends yet still have cozy little nooks to hang out and just enjoy the view. And what a view it is! 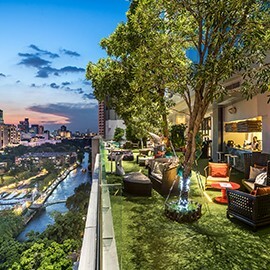 Floating in the pool while the sun slowly sinks over the horizon and the sky is painted in beautiful colors– there’s no better spot to watch the Ratchaprasong skyline come alive in the evening hours. 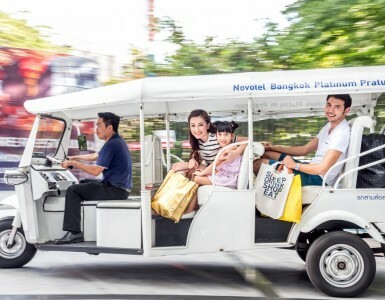 The hotel’s convenient location in Pratunam area means it’s easily reachable via public transport such as the BTS skytrain or via personal car. 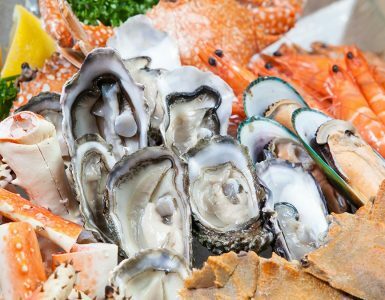 You will also never have to worry about the food and drinks on hand, with many delicious options to choose from ranging from cocktails and finger foods, buffet-style stations or whatever idea you would like to see realized. Our team of event planners and F&B professionals are also on hand to make sure every event is a success from start to finish. Whether it’s a hen or stag night, a private poolside bash or a birthday party to remember, our friendly staff are here to make it a memorable and fun time. 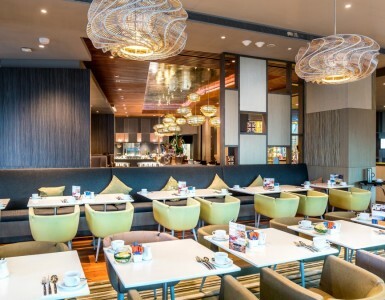 So when you’re looking for your next pool party venue that will have everybody talking, think of Novotel Bangkok Platinum Pratunam and the BAR9 Beer Garden on the 9th floor!